Android Studio & Gradle: Cannot run gradlew. Permission denied. 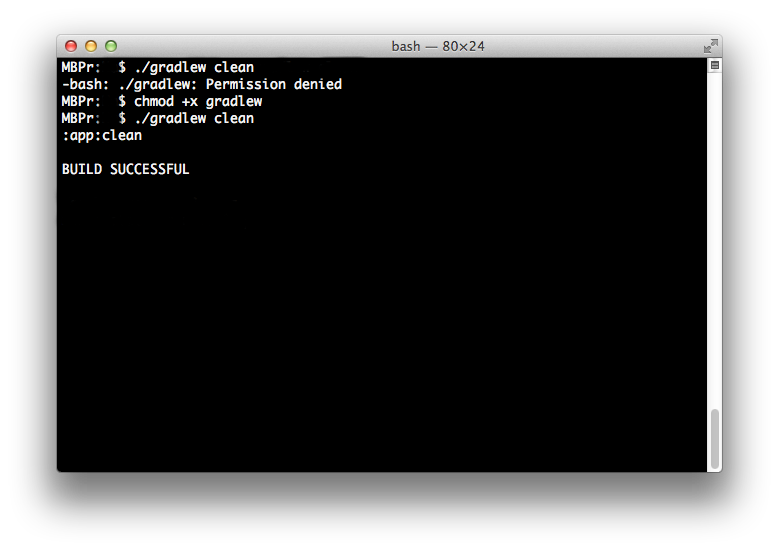 It is also a good idea to close the project in Android Studio while working with the gradle wrapper from the terminal.